Easy Grants LLC | Making your dreams a reality. We have helped non profits, local governments, hospitals and school districts receive over $1 billion in federal government grants. If you're not sure which grants you qualify for or need a grant writer schedule a call today! Your Prosperity is Our Business! Through our network of government contacts and funding resources, Easy Grants possesses the knowledge and networking ability to help your non profit obtain grant funding. It’s time to schedule a free one on one grant consultation with Nick Walters! Nick is a professional grant writer and grant consultant that will help your non profit obtain grant funding. Schedule a call today! Connect with me on LinkedIn to read all of my recommendations. Nick Walters is a well-known and very capable administrator with a keen knowledge of government agencies. He knows his way around local, state and especially federal programs and how to access resources within them. He is also a great writer, with an eye for details and an ear for effective messaging. Nick’s talents are a major asset to any client he serves. 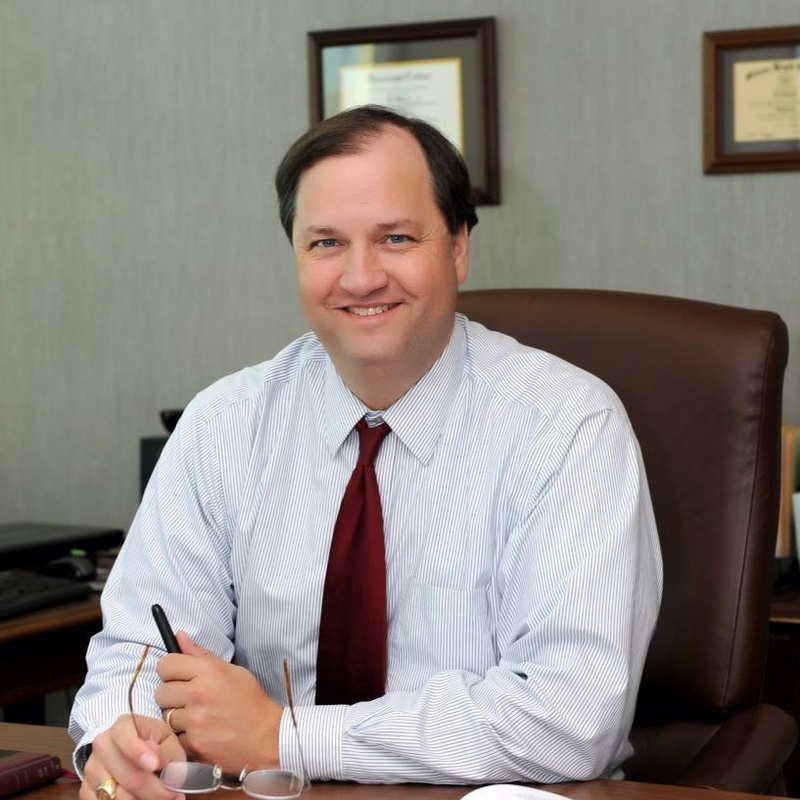 I worked with Nick Walters on several occasions while I was a professor and Chair of the Department of Economic and Workforce Development at the University of Southern Mississippi. 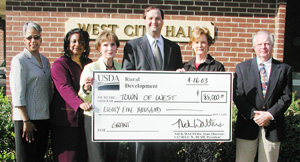 During that time, we worked on several economic development programs together. In the 14 years that I have known Nick, I have found him extremely knowledgeable about economic development. I have observed that his work is thorough and he promotes excellence with those whom he serves. Nick Walters is a very organized and detail oriented person. He thinks about all avenues and stakeholders before implementation of a plan. For the last year he has been assisting FCAHS to secure grants which are vital our school district. We appreciate his hard work and dedication to the Aggie Nation! I’ve known and worked with Nick for more than 15 years. His knowledge of economic development, government affairs, and the grant writing process has proven invaluable on many, many occasions. If you are pursing a grant to fund a project, he’s the guy to talk to. I have helped Non Profits, Businesses, Local Governments, Hospitals and School Districts receive over $1 billion in federal money. If you’re looking for help obtaining grant funding then look no further. Schedule a call today to get your free one on one consultation. We specialize in finding and obtaining grant funds for non profits, businesses, local governments, hospitals and school districts. Enter your email below to receive the “13 Questions You Should Ask Before Applying for a Grant”. Then you can schedule a free consultation with Nick Walters.